Welcome to the Fairchildes Primary School website. We hope that it gives you a little taster of our school. At Fairchildes, we are all about Inclusion. We believe that with opportunity, support and encouragement our children can achieve anything. We want our pupils to have a love of learning, to be enthused and excited about every lesson. We want them to be sociable, friendly and empathic; to be good citizens; to speak and perform with confidence in every situation. We want our pupils to love coming to school! We aim to give our children every opportunity to succeed. This includes employing additional support staff to ensure that every child is successful in every lesson; running additional provisions such as Oracy groups and fine motor sessions; employing specialists to give the children the very best teaching of art, music, dance and PE; expanding opportunities through additional trips; running a successful Able Gifted and Talented programme as well as a multitude of after school and holiday clubs. We have a dedicated, hard-working and talented staff. Our children are expected to behave well and there is a strong sense of mutual respect that they demonstrate within the school community. We place an emphasis on developing skills for life, confidence, independence and a sense of responsibility and most importantly, achieving this in partnership with our parents and carers. 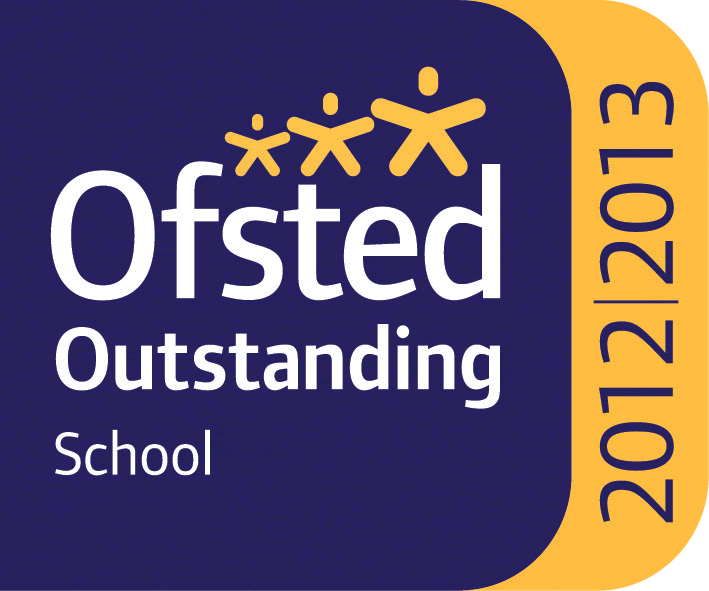 We are very proud of our outstanding school and its achievements. You are welcome to come and visit us at any time to see us in action. A big well done to our members of the CSMA choir who performed tonight at Trinity school. You were brilliant. A huge pat on the back to Chris, 5D, who sang a superb solo. Times tables. Page 31. Year 3 = 11x table Years 4, 5 and 6 = 7x table. Thank you.